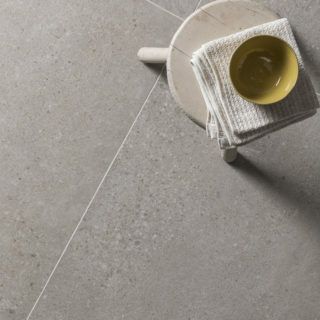 A stand-out porcelain range that mimics concrete yet with subtle mottling associated with limestone. 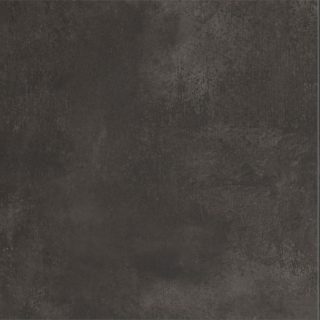 Offering stylish mosaics, a subtle decor tile and available in a wide array of formats, including an impressive 1200x1200mm size. 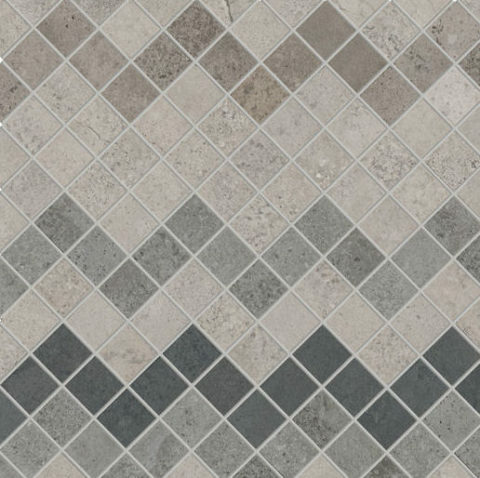 Chicago Mix Zig Zag Mosaic mixes shades from the Chicago Sky, Chicago Storm and beyond. 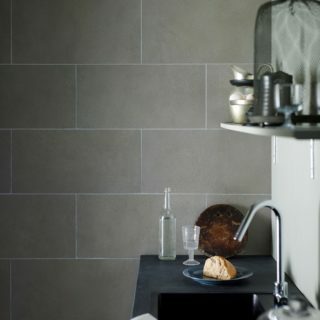 Chicago Zig Zag Mix Porcelain Mosaics are supplied on a mesh-backed sheet 280x280x10mm approx. Please note: Cut samples not available, whole sheet purchases only. 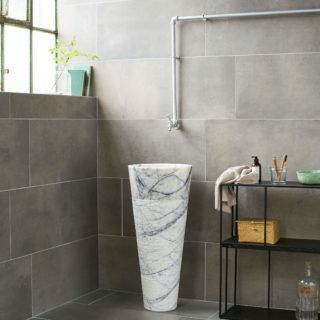 Chicago Zig Zag Mix mosaics are rectified Ceramic suitable for use on walls and floors.